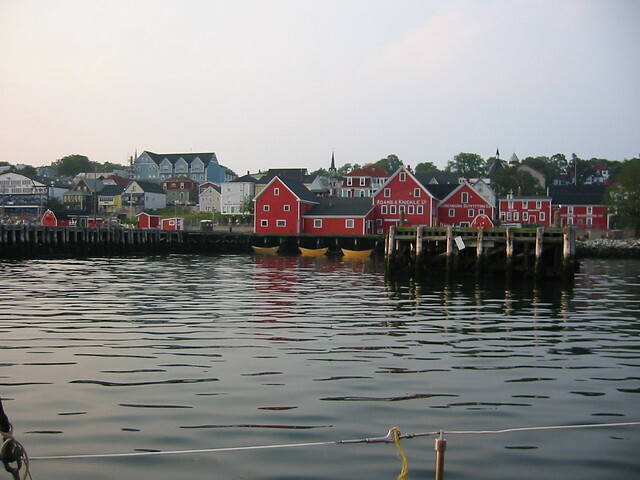 Nova Scotia, a maritime province in the Atlantic, is an island easily accessible from the coast of Maine. 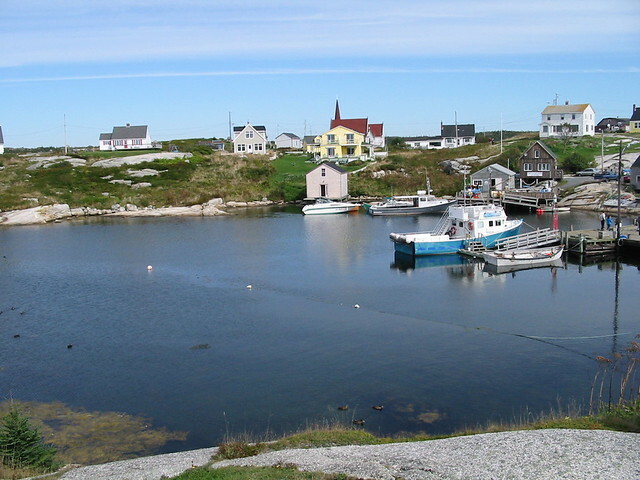 The island was originally settled by the Mi’kmaq people and later colonized by the French, whose influence is still evident in Nova Scotia today. The capital, Halifax, is a small city with a slow pace of life that makes it feel more like a town. Shopping and dining in Halifax, however, can be wonderful experiences as Halifax if full of unique, locally owned places. Throughout Nova Scotia, you’ll find many quiet, seaside towns with surprises waiting for visitors. These surprises might include a lighthouse to climb, fine dining, or a festival you hadn’t heard about before. Birders flock to Nova Scotia to seek out some of the northern island birds that live there. There are over 250 nesting pairs of bald eagles in Nova Scotia. Additionally, many nonnative species are blown off course and arrive in Nova Scotia to be spotted by the avid birder. You can also take bird watching tours for help learning to spot the birds and/or book a trip to see colonies of puffins. Bicycling, hiking, and walking are great ways to explore the gentle hills and steep highlands of Nova Scotia. Ask around for tips on less traveled trails (there are many) and decide whether you’d prefer a mountainous hike, a long bike ride, or a gentle walk along the beach. You can travel on your own or hire a guide. To see whales (humpback, minke, and others are native to the area), book a cruise with any of the more than two dozen whale watching companies. Cruises are long, heading out into deep water, and there are no guarantees that you’ll see a whale, but you will see plenty of other wildlife. With it’s jagged coastline, cool weather, and idyllic vistas, Nova Scotia is a perfect destination for two. Stroll along the coast in the mornings, sip coffee at little seaside cafes, and gaze at the stars from the porch of your bed and breakfast. Since it can even be chilly here in the summer, Nova Scotia is the perfect place for snuggling up and reconnecting. If a little spa time and room service sounds ideal, there are many all-inclusive resorts in Nova Scotia. You can book your meals and spa treatments ahead of time. Once you arrive, you’ll never have to take off your slippers (unless you want to). If you prefer something more active, there are plenty of opportunities to explore the history and natural wonders of Nova Scotia. 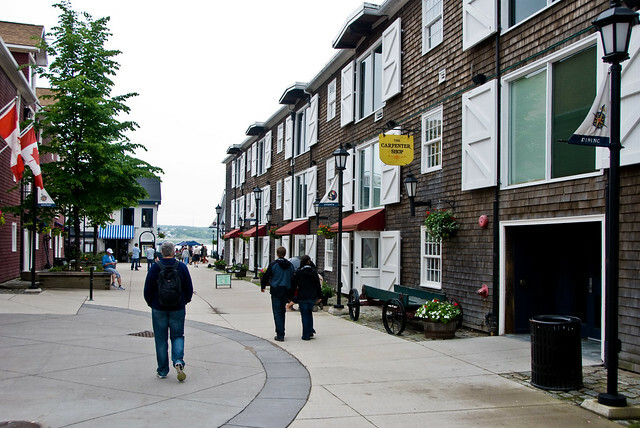 Take a long hike, book a boat cruise, or explore the maritime city of Halifax.